Engvaldsen Rd Hawley, PA. | MLS# 19-1127 | Search Lake Homes Pennsylvania | Accurate up to date Listings. 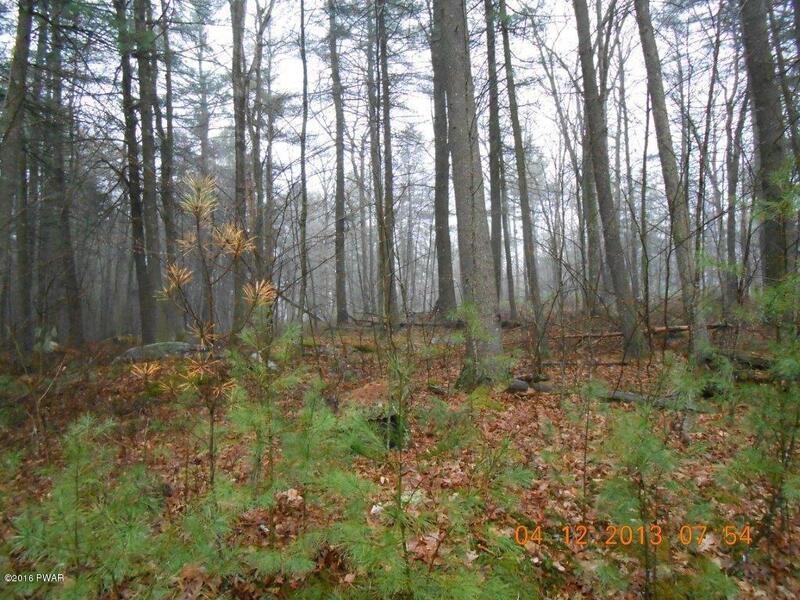 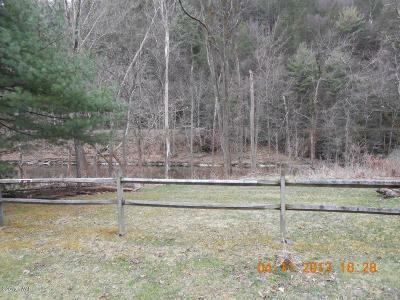 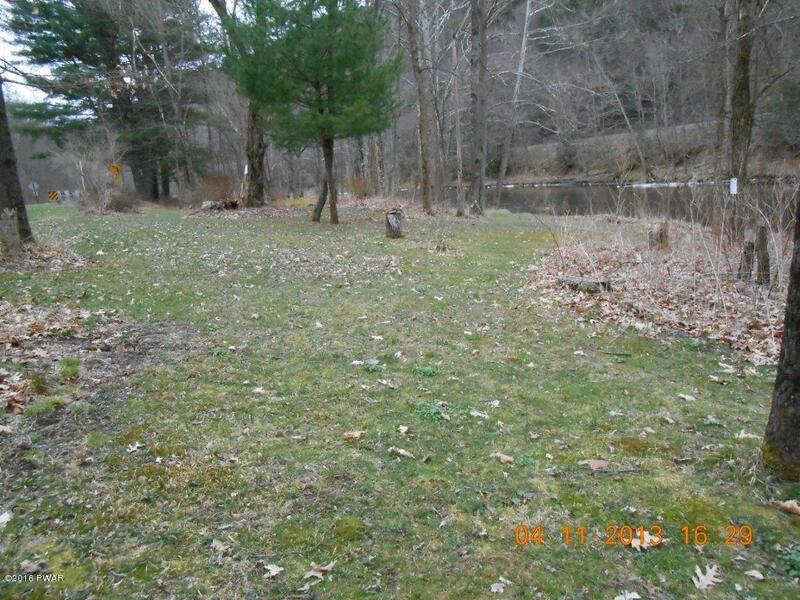 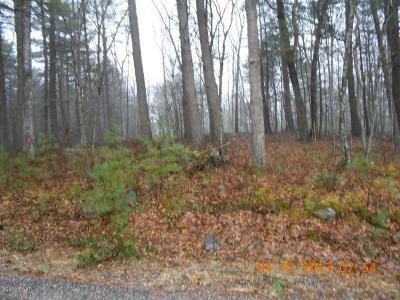 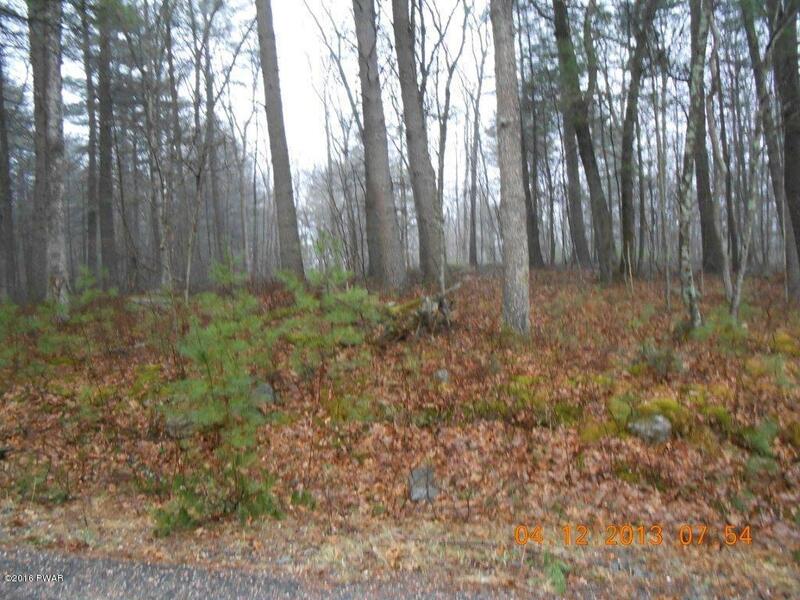 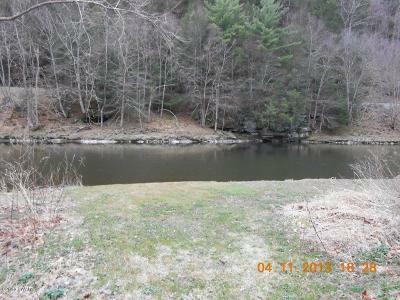 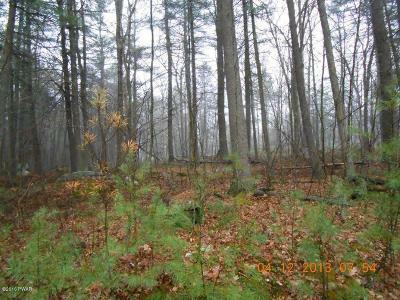 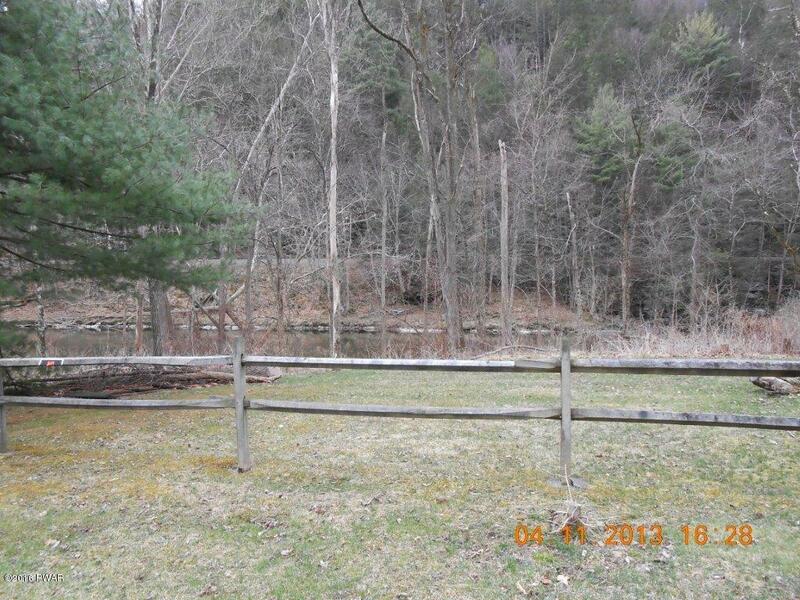 2 ACRES, level/rolling wooded land with RIVER RIGHTS to LACKAWAXEN RIVER. 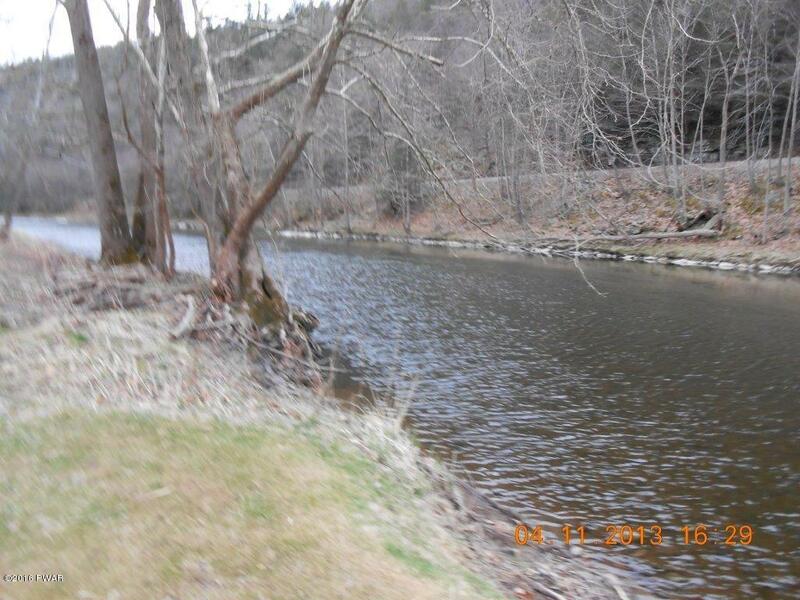 Build your river retreat, minutes to lakes, skiing, state game lands. 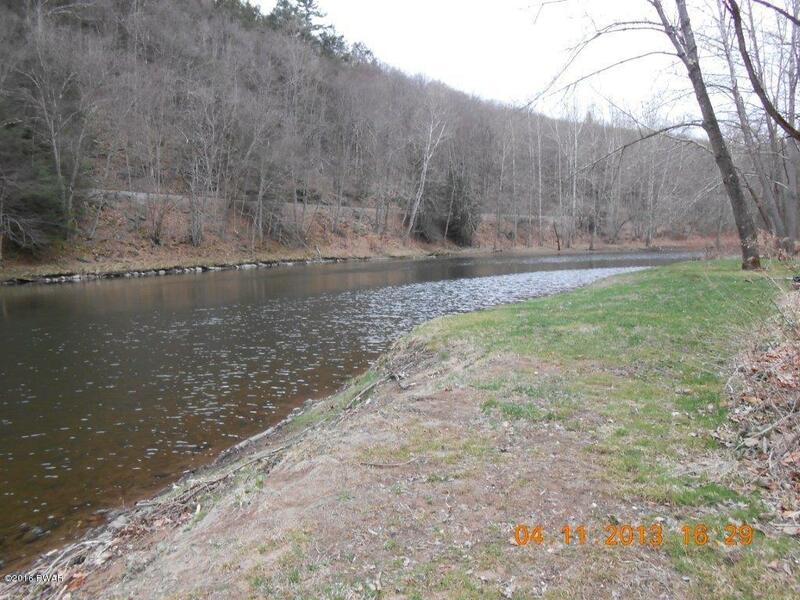 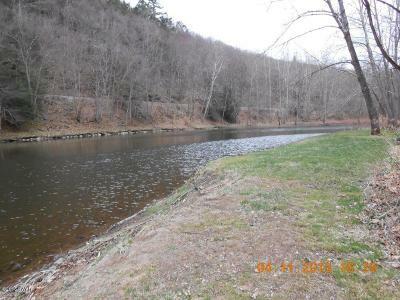 Or enjoy some peace and quiet while fishing on the River from your own access. 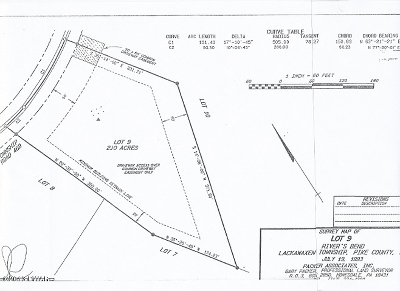 Property has an approved perc test.